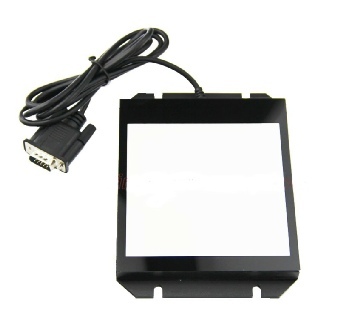 Some of our new and more popular products are highlighted on this page. 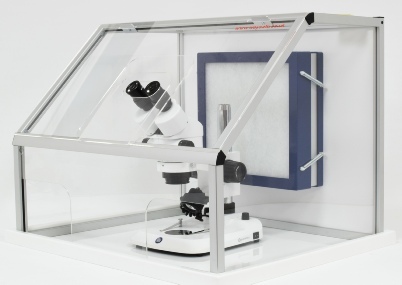 We are always looking for new products that fit into our range whether they be microscopes or accessories that offer our customers something special. 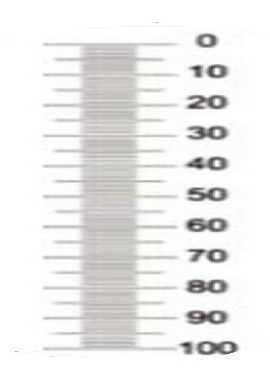 We think the range we have fulfils the criteria and so far our customers prove us right. 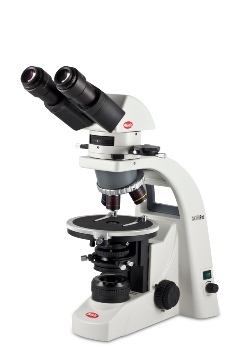 Ideal for routine lab use, asbestos fibre analysis, bee keeping, teaching, amateur..the list goes on. 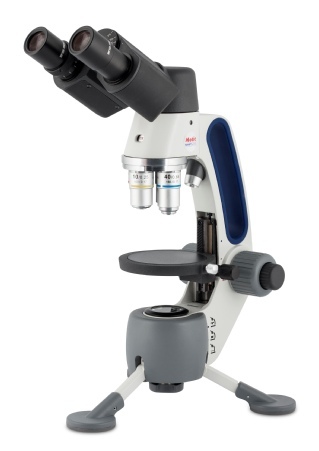 Motics BA410E laboratory microscope, has some surprising good features to make life easier for the user. 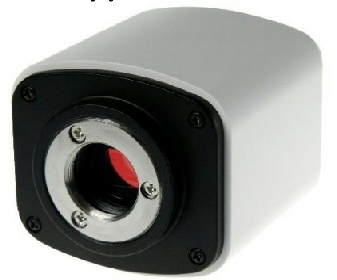 For fluorescence applications. And now double the intensity at sample plane. Analyser, Red tint and ¼ wave plates and travel bag. 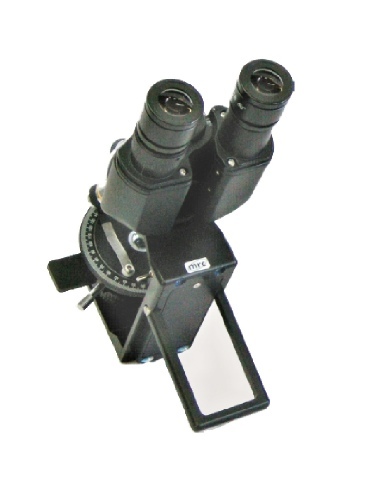 A hybrid from Motic gives Micro & Macro in the one Microscope. 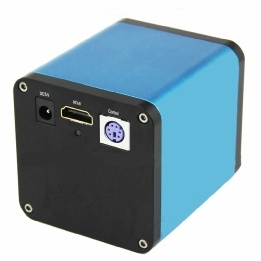 Fitted with 4x 10x and 40x plus a 1x objective allow it to be used on all kinds of field work. 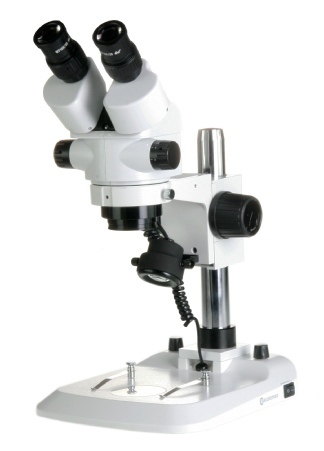 A superb range of platforms for single microscopes to full workstations. 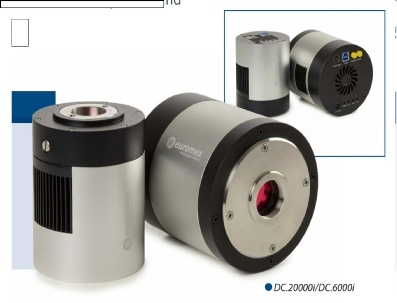 Euromex have an exciting new range of CCD Peltier cooled camera’s equipped with a cooling element that makes the camera even more suitable for ﬂuorescence applications than before. 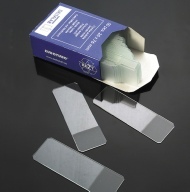 Deltalab glass slides and coverslips now stocked. And if they don’t have what you need they can make it ! 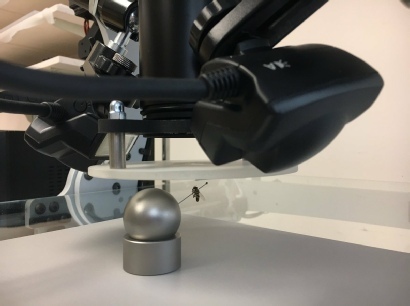 Our new budget priced but high quality pole mount with dual LED’s on flexi- arms are the l deal add-on for most types and sizes of stereomicroscope stands using the versatile clamp system. gorilla glass stage and auto off to save power and more. 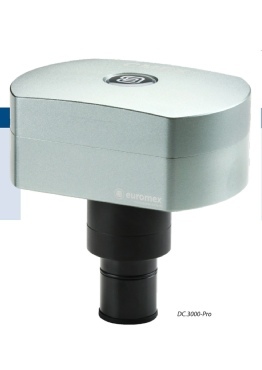 A wide range of Q scopes are now available from Euromex. These stainless steel Entoball’s are ideal for pinning samples at any desired angle for studying under a stereomicroscope. 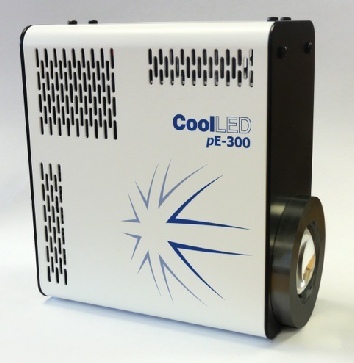 We now stock the SCHOTT cold light and LED light sources. This top of the range series are built to last, have a very wide accessory base and offer the brightest light and quiet running.